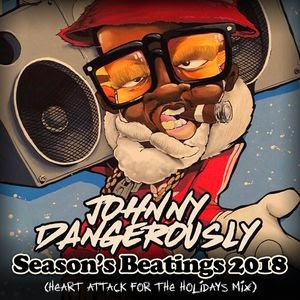 "Some in your face heavy bass, breakbeat funk bizzness for the holidays. Consult with your doctor before pressing play! Ho Ho Ho mutha'funkas! "